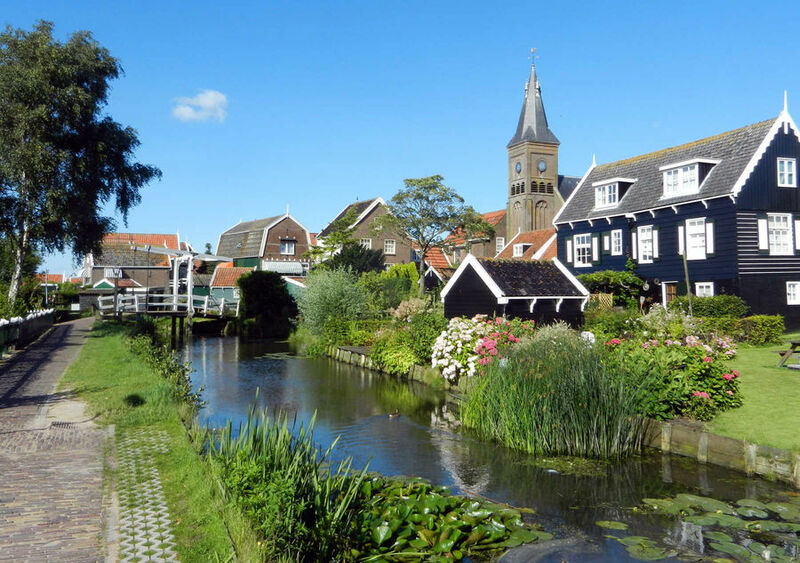 Rattling your bike over cobbles, past a line of gabled houses reflected in a mirror-smooth canal…Holland's just like you imagined it. 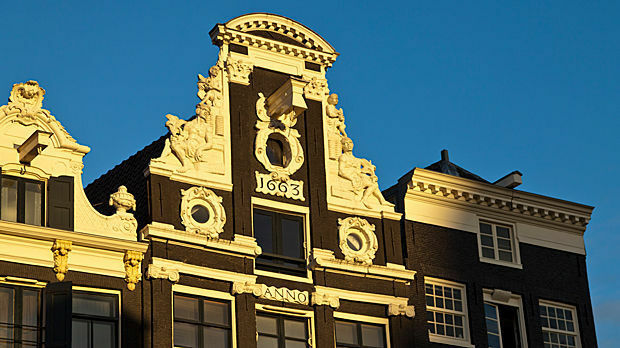 In the Netherlands' 17th-century Golden Age, Dutch traders established a global economy — and funded a culturally rich society back home. 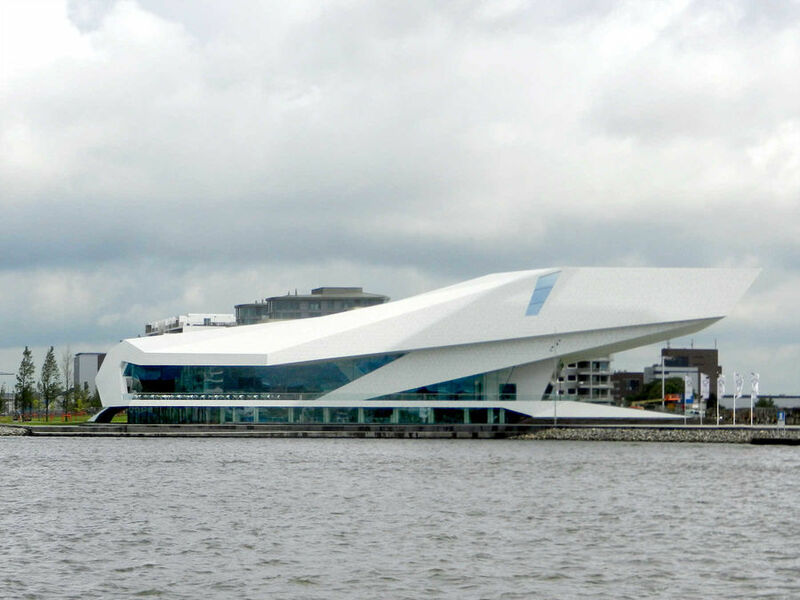 Tiny Holland may just have the world's densest concentration of great artists, and shows off their works in several world-class museums. 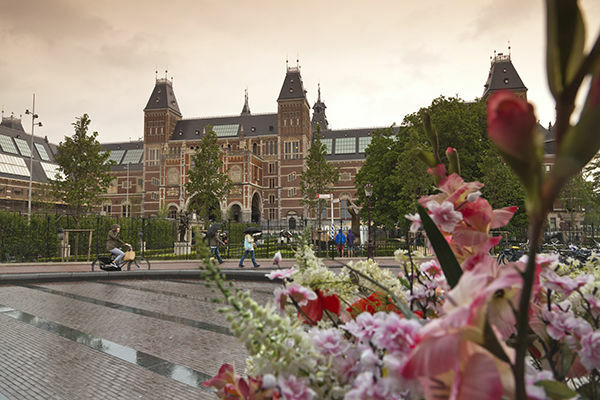 Be sure to venture beyond Amsterdam — take advantage of the efficient train network, which puts nearly every Dutch destination within an easy day trip. 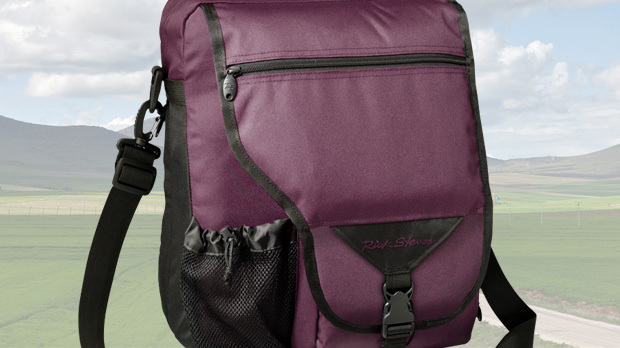 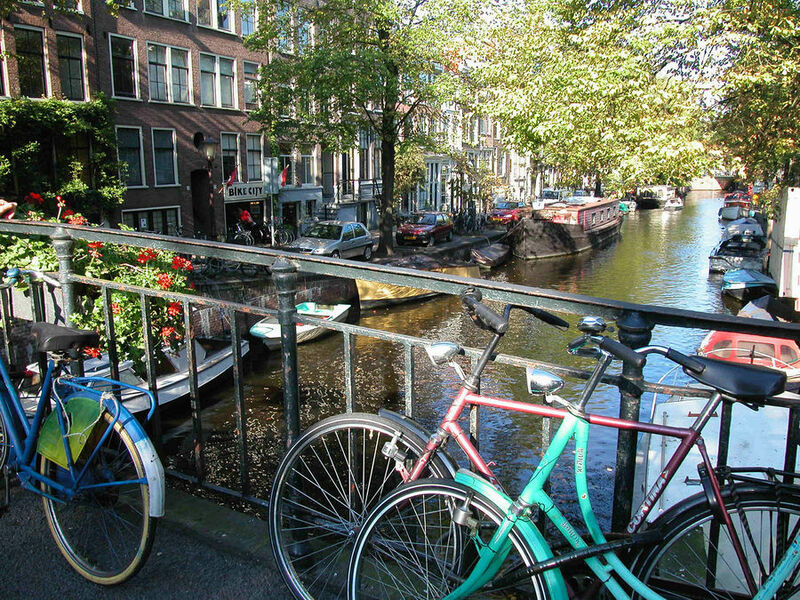 Rent a bike and cruise the flat countryside. 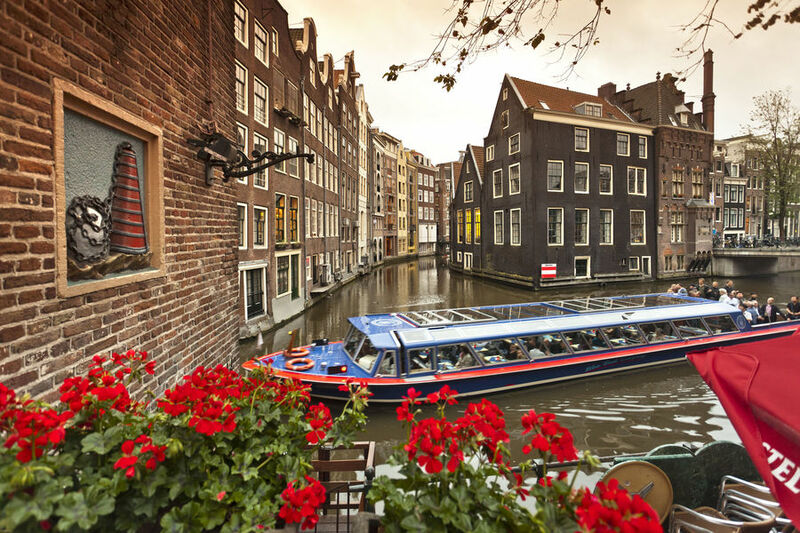 Wherever you roam, look behind its placid exterior, where you'll find a complex mix of modern technology, honored traditions, quaint countryside, outrageous architecture, and no-nonsense, globally minded people. 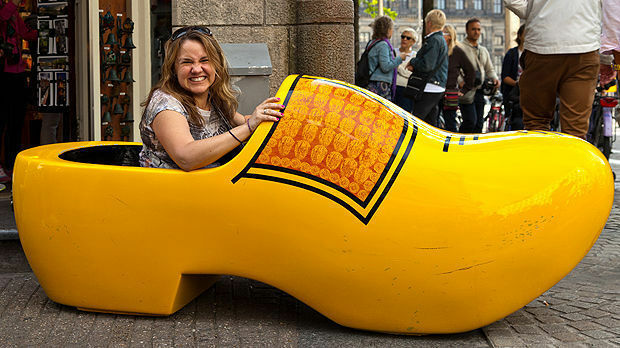 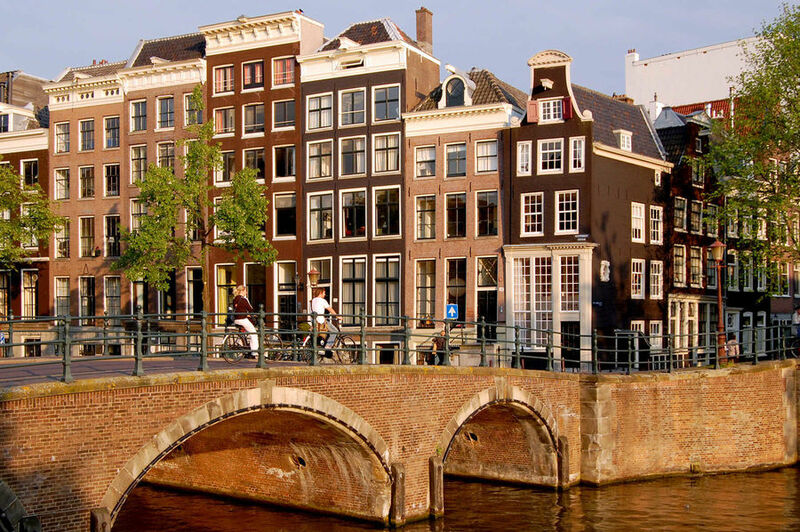 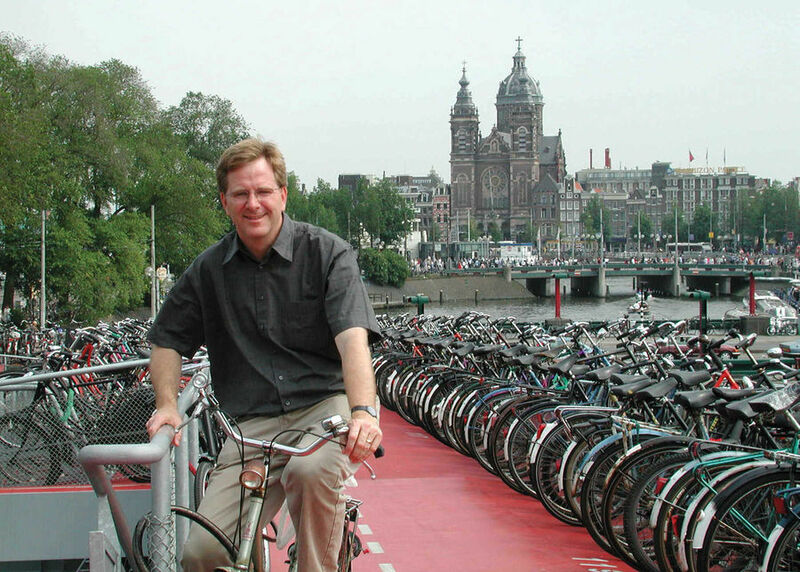 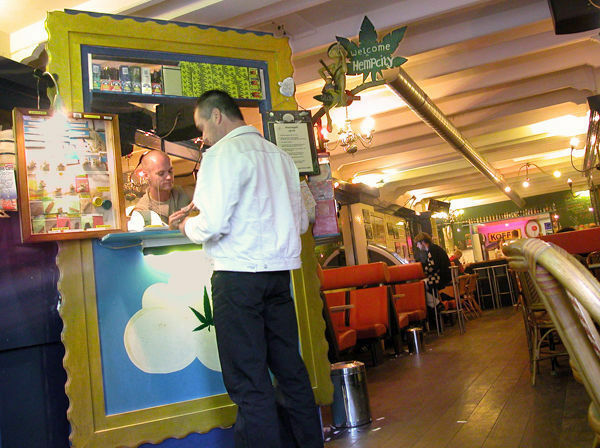 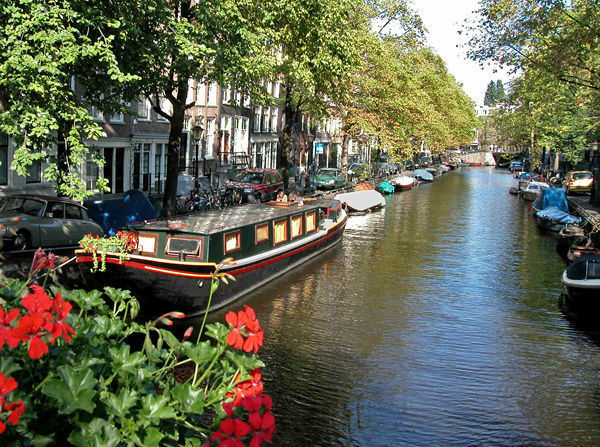 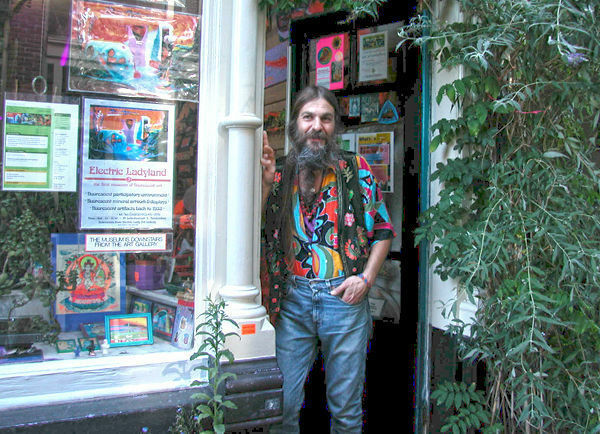 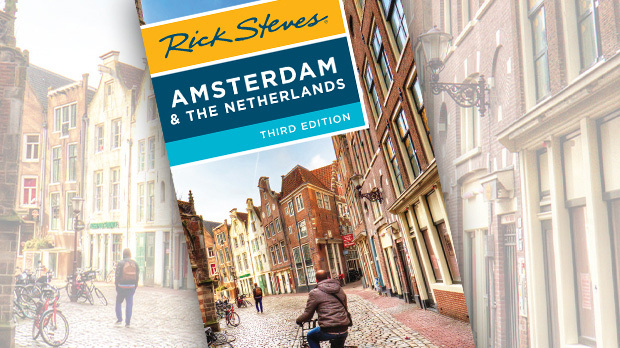 ▲▲▲ Amsterdam Progressive world capital with magnificent museums, wondrous waterways, Golden-Age architecture, diverse nightlife, and eye-opening Red Light District. 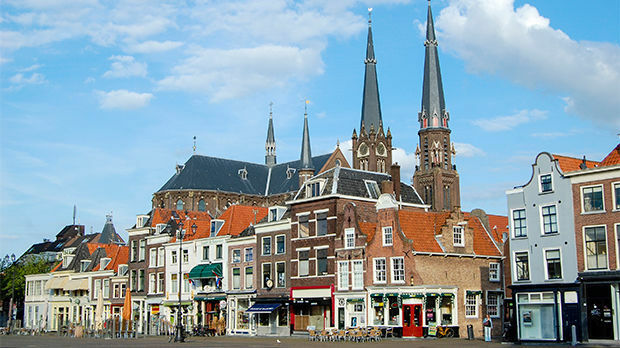 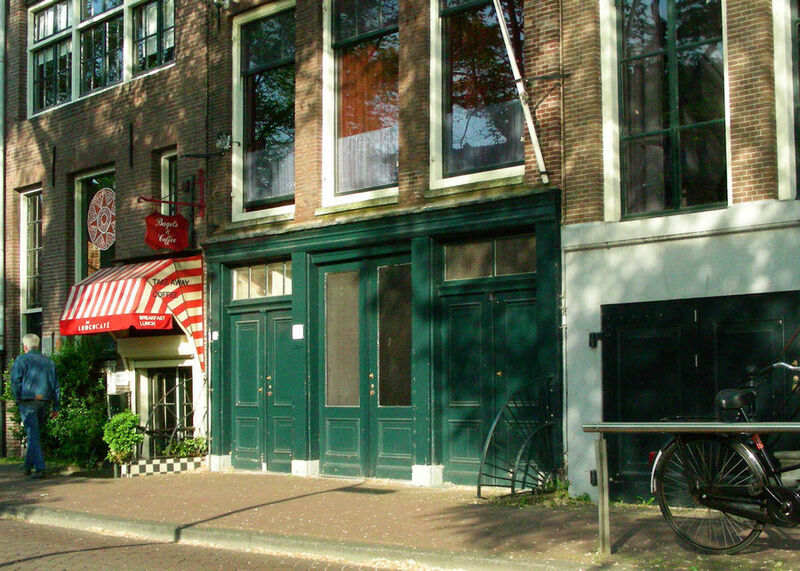 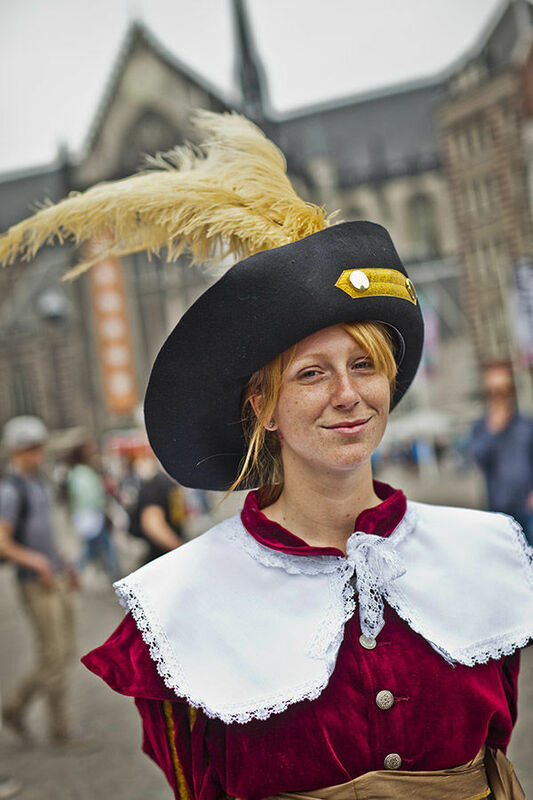 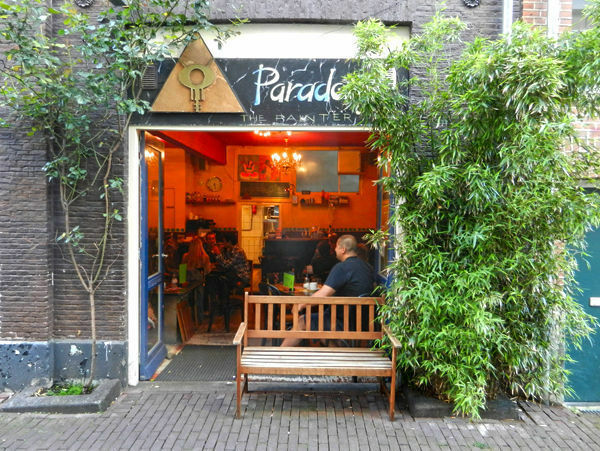 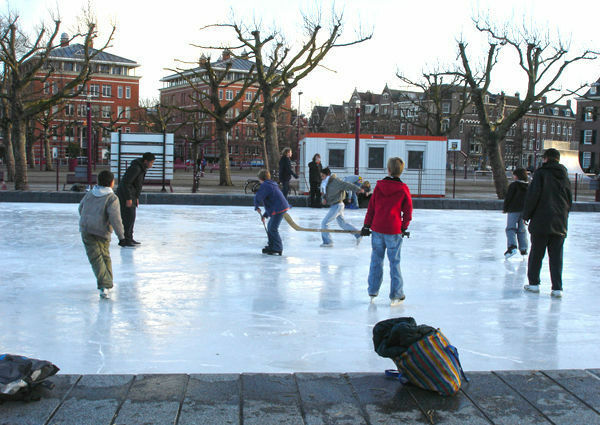 ▲▲ Haarlem Cozy, quiet burg with its own top attractions, plus easy access to big-city Amsterdam. 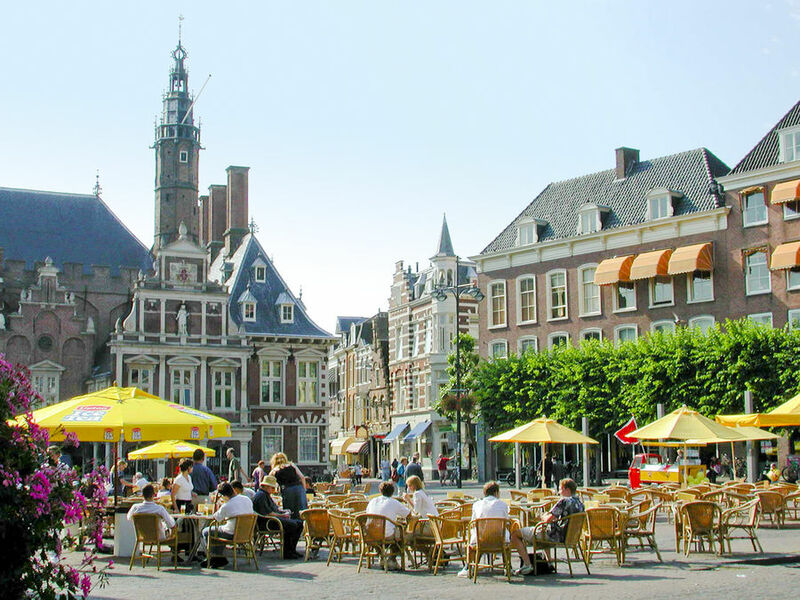 ▲▲ Delft Picturesque hometown of Vermeer and Delftware with college-town vibe — a good base for day-tripping to The Hague and Rotterdam. 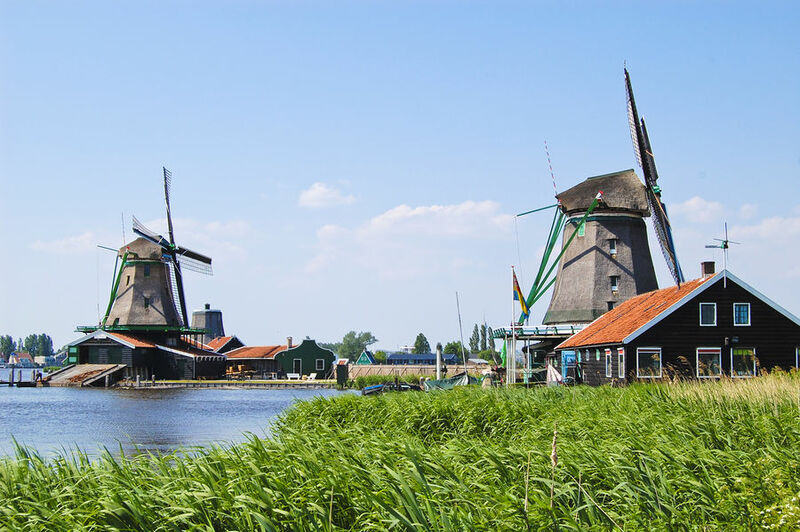 ▲▲ Waterland Postcard-perfect region with the adorable cheesemaking village of Edam, the tourist depot of Volendam, and the fascinating former fishing hamlet of Marken. 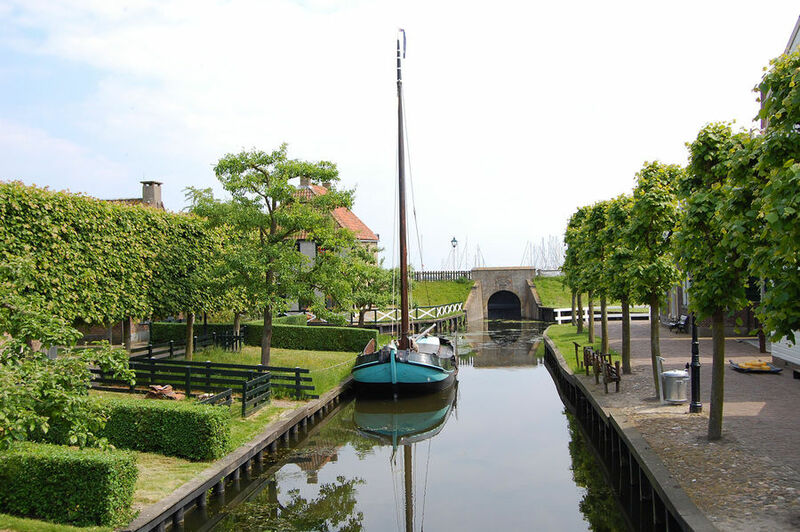 ▲▲ Hoorn and Enkhuizen Time-warp duo of the Golden-Age merchant’s town of Hoorn and charming village of Enkhuizen, with an open-air museum that preserves lost Zuiderzee culture. 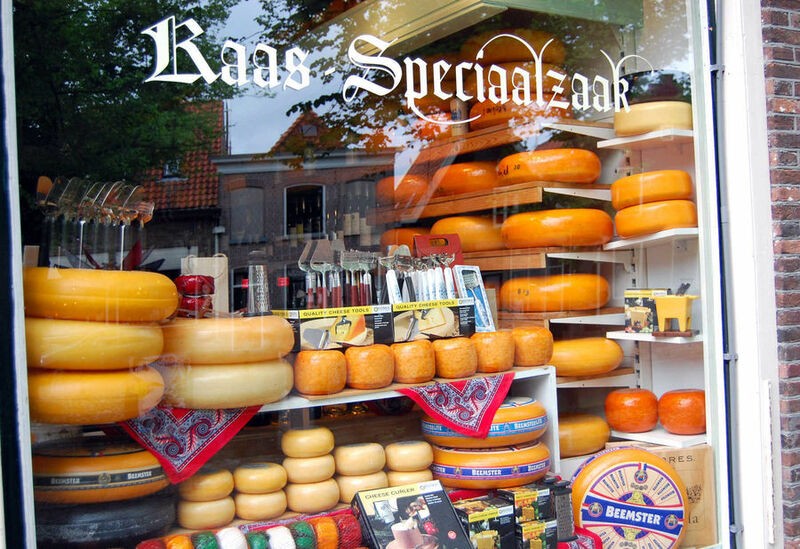 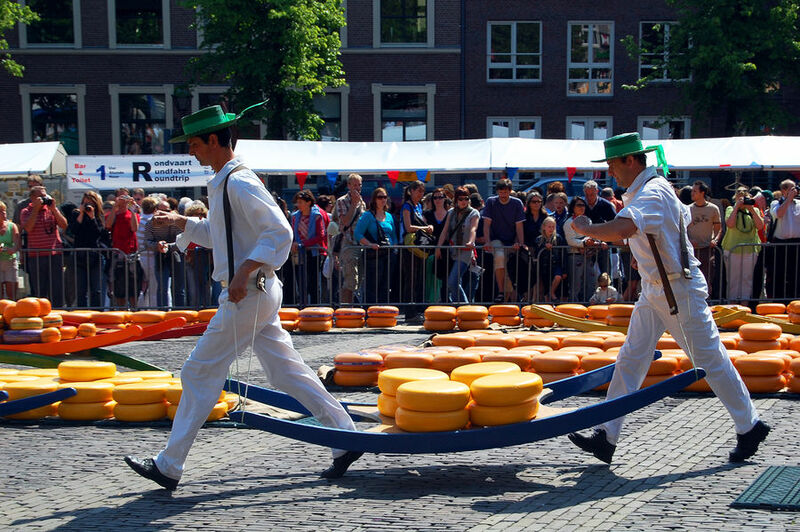 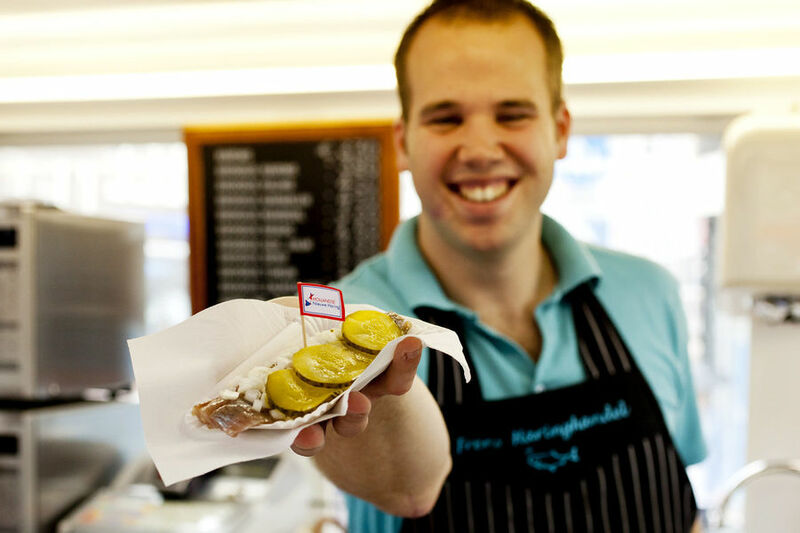 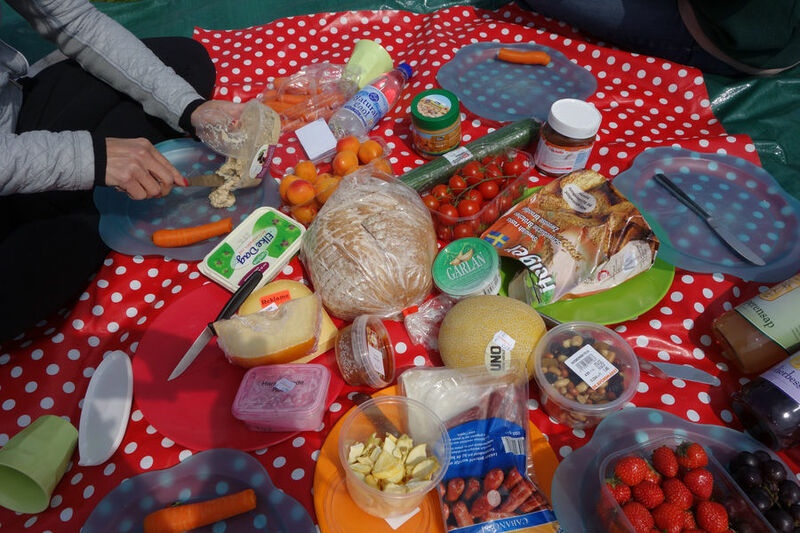 ▲ Alkmaar and Zaanse Schans Holland’s tasty cheese capital — Alkmaar — with its Friday cheese market, and Zaanse Schans, an easy-to-reach though touristy folk museum. 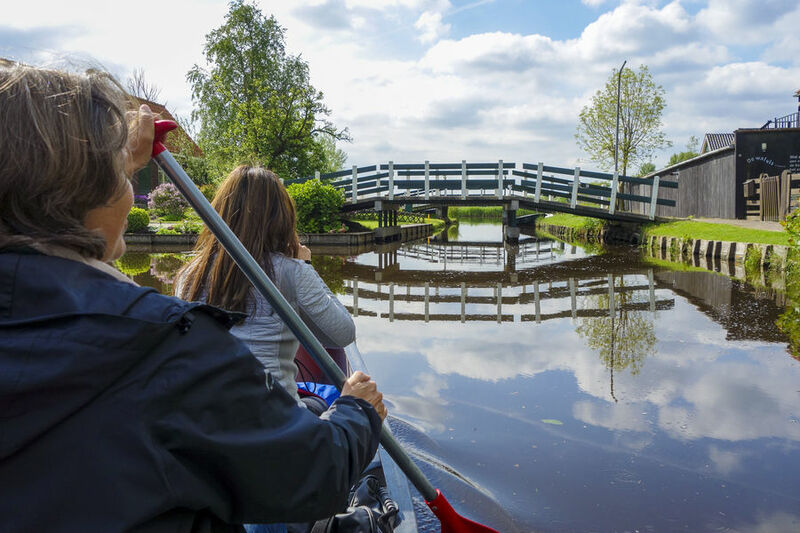 Flevoland Intriguing province reclaimed from the sea featuring Schokland, a former fishing village now surrounded by dry land. 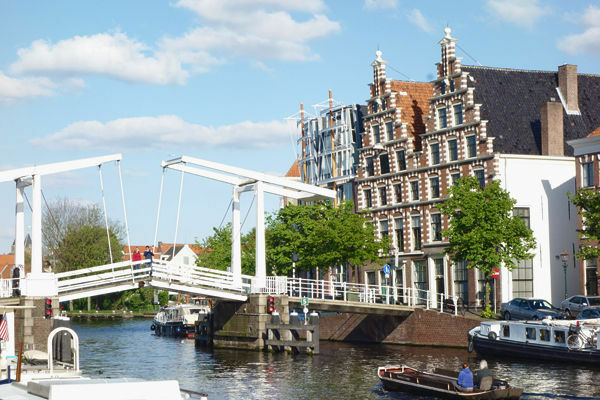 ▲ Leiden Historic, charming college town that was the Pilgrims’ last stop before Plymouth Rock. 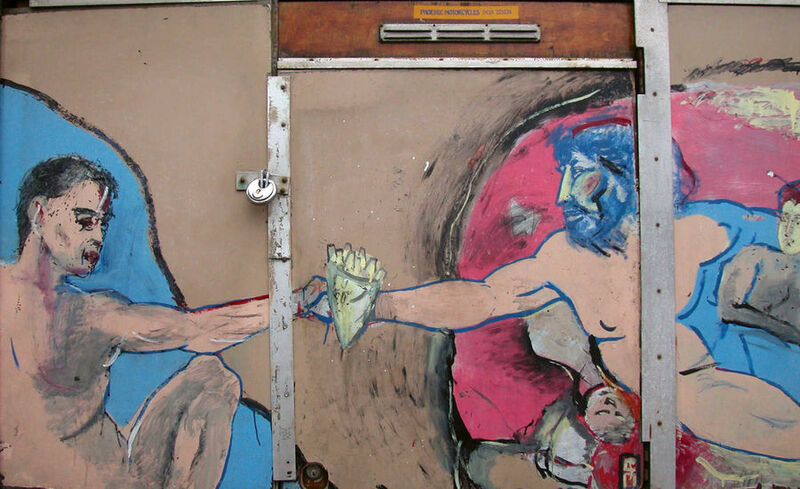 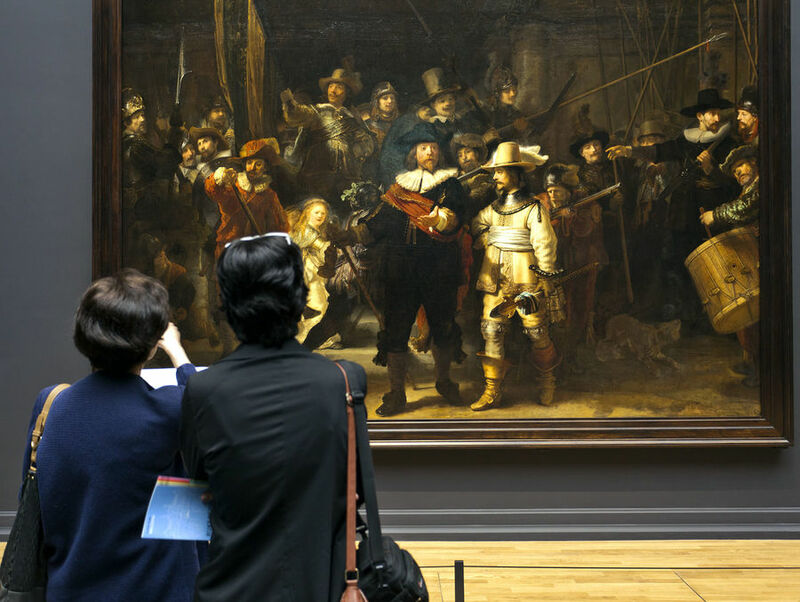 ▲ The Hague Governmental hub with excellent art museum (Mauritshuis), international courts, and nearby beach. 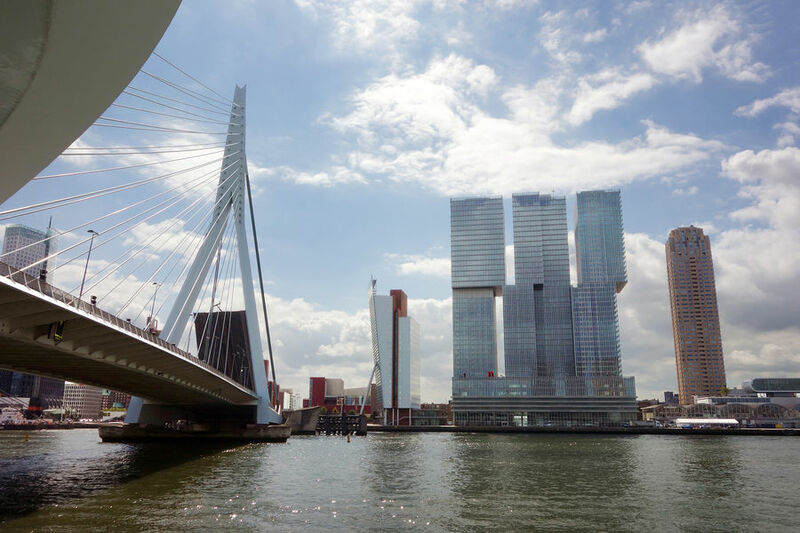 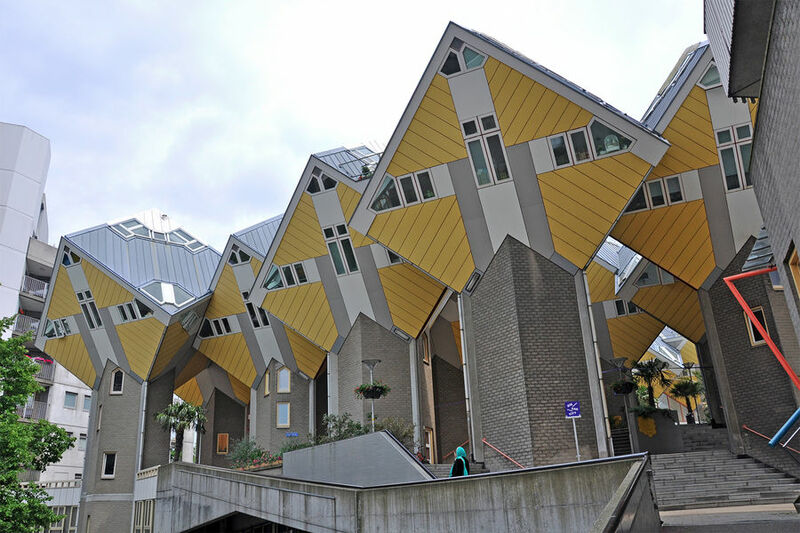 ▲▲ Rotterdam Europe’s busiest port with soaring skyscraper architecture and 21st-century buzz. 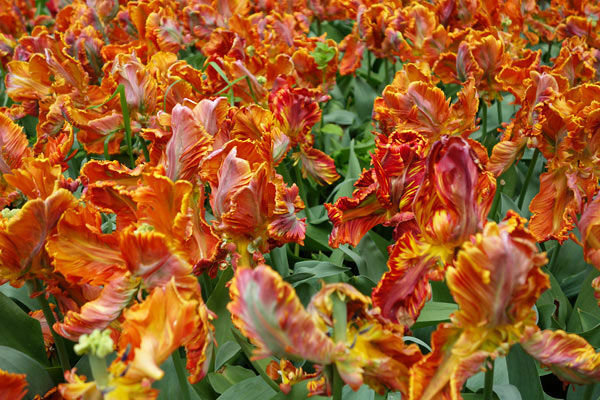 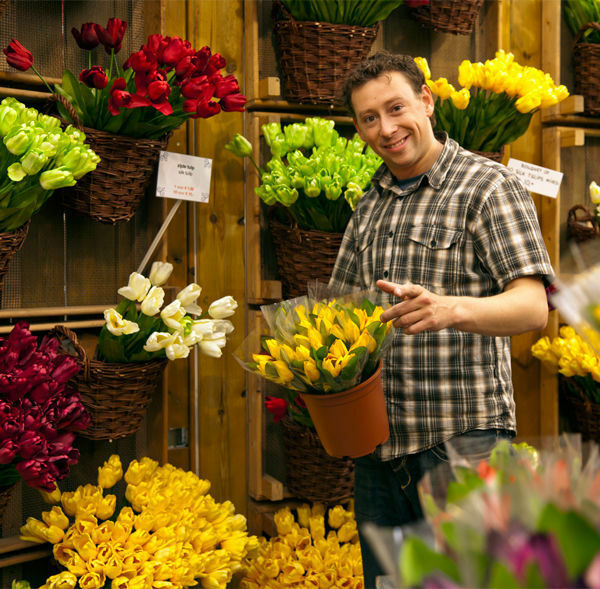 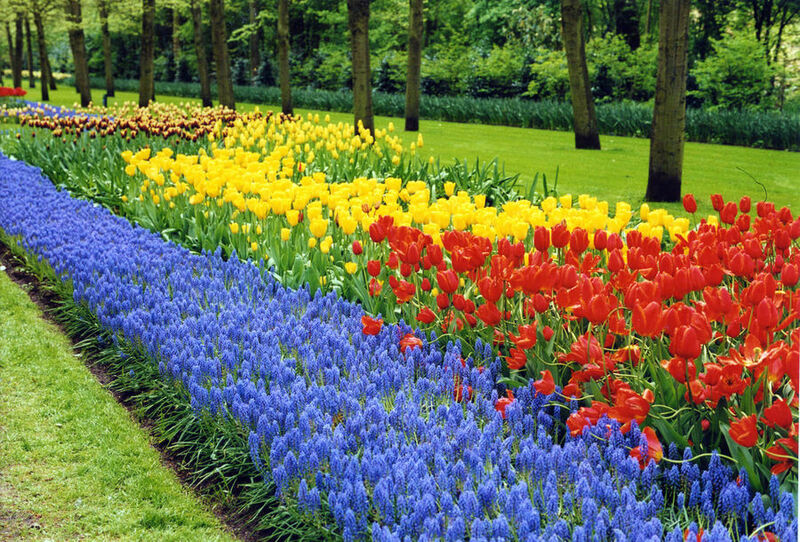 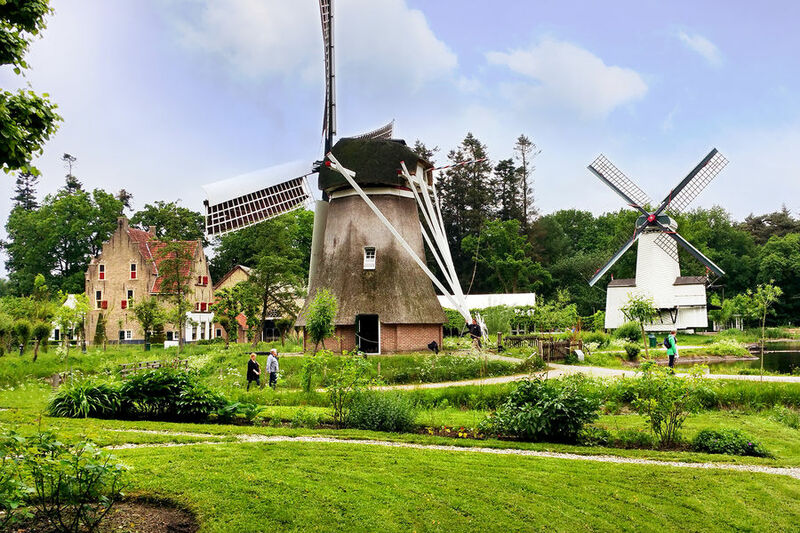 Aalsmeer and Keukenhof Flower-power destinations with fabulous tulip gardens (Keukenhof, open only in spring) and famous floral auction scene (Aalsmeer). 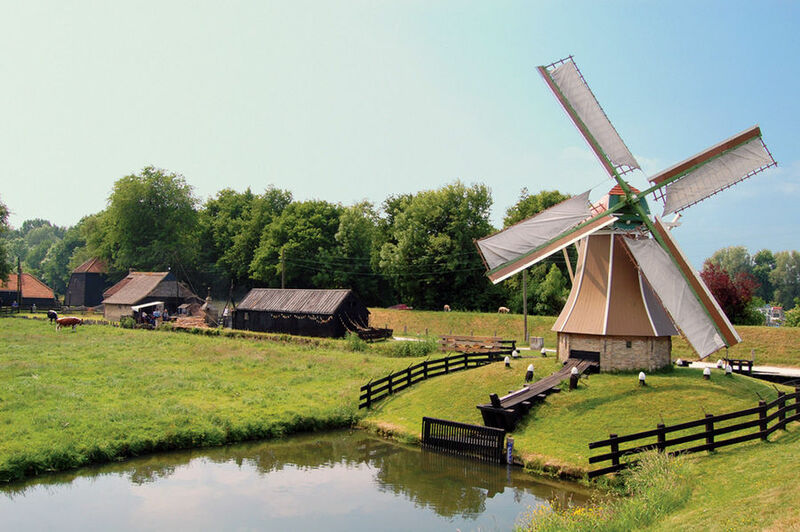 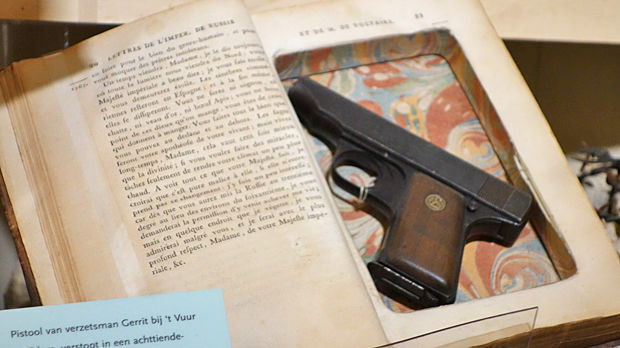 ▲▲ Museums near Arnhem Two Dutch treats — the granddaddy of open-air museums (Netherlands Open-Air Folk Museum) and a world-class collection of Van Gogh masterpieces (Kröller-Müller Museum). 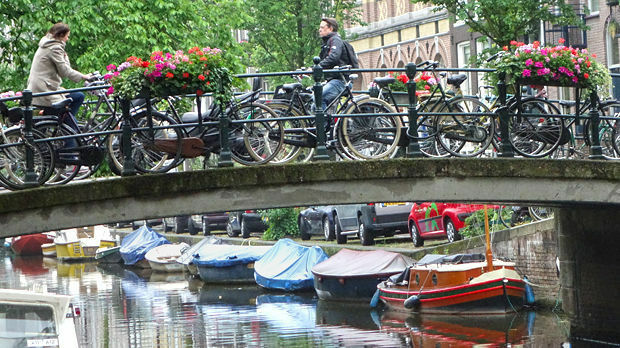 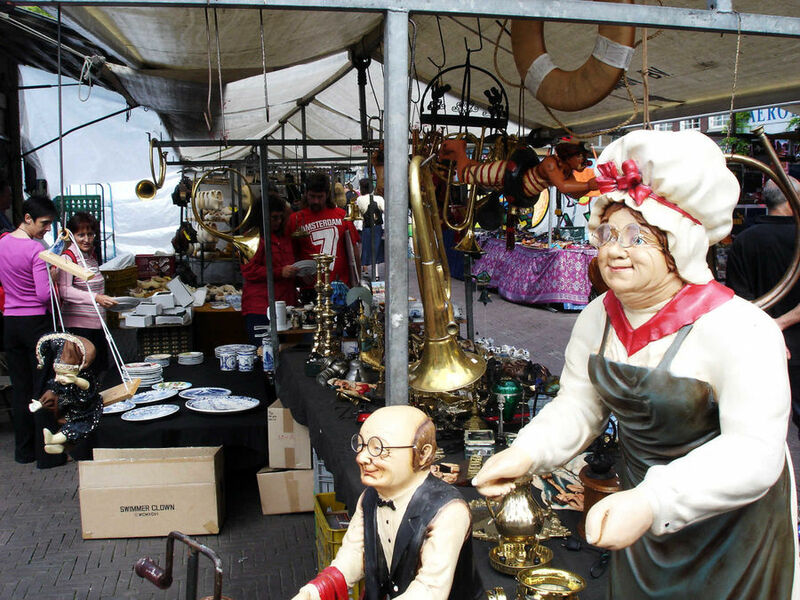 ▲ Utrecht Bustling university city with the Netherlands’ largest medieval old town and its best railway museum.